Royals do travel in style, definitely! But you don’t have to be royal to travel like one. Here’s our top 10 picks of the best hotels where royals stay when they’re overseas. 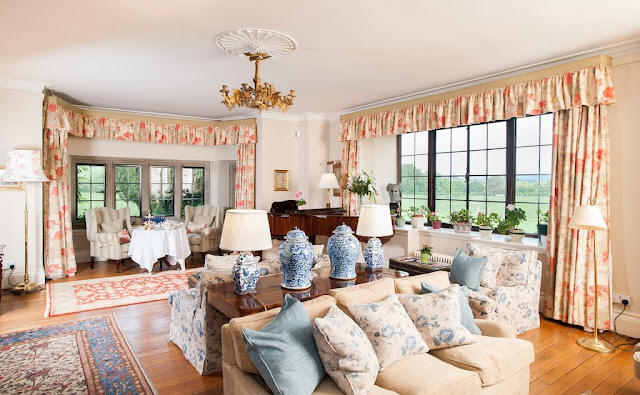 This Edwardian domicile located in Powys, Mid Wales is famous for its Laura Ashley furnishings, as well as its modern classical menu that uses local produce like Wye salmon and Welsh lamb. It also has a Picture Gallery that features creative pieces by a number of Edwardian artists including Walter Sickert and Augustus John. Here’s a scoop: Prince Charles visits the mansion twice a year. 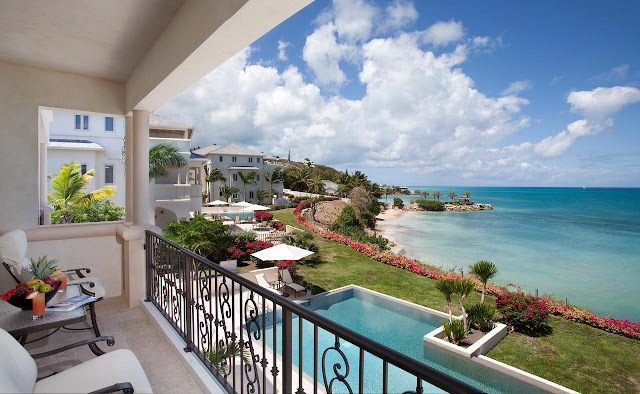 It is said that Prince Harry dropped by this intimate paradise in Antigua and Barbuda during a royal visit to the Caribbean. He must have been smitten by all 17 acres of exuberant tropical gardens, as well as the infinity pools! 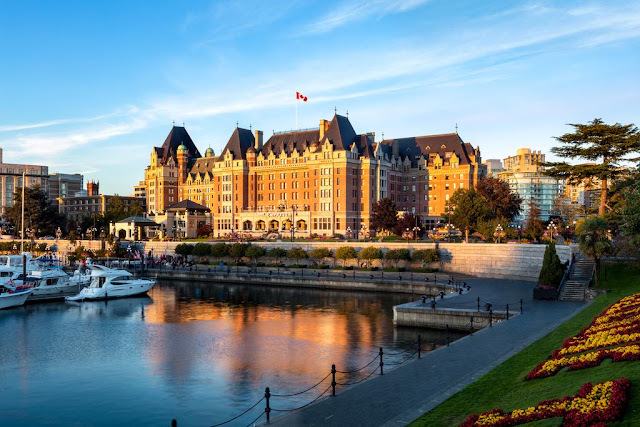 The Royal Family’s fondness for this Canadian “castle” extends as far back as 1919 when Prince Edward enjoyed a night of dancing in its Crystal Ballroom. Its Willow Stream Spa has been considered as one of the best spas in the world since it opened in 2002, and the tea served by the hotel’s Lobby Lounge is quite popular as well! 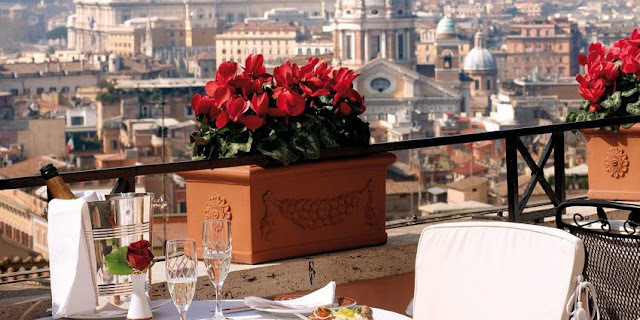 This little kingdom in Rome, Italy (which previously hosted Prince Charles and Princess Diana, and Prince Rainier and Grace Kelly) is situated right at the peak of the world renowned Spanish Steps. It boasts of its lavish designs, as well as its floor-to-ceiling windows (through which you can see the entirety of Rome) and marble bathrooms. The hotel’s Imàgo restaurant isn’t too shabby either. 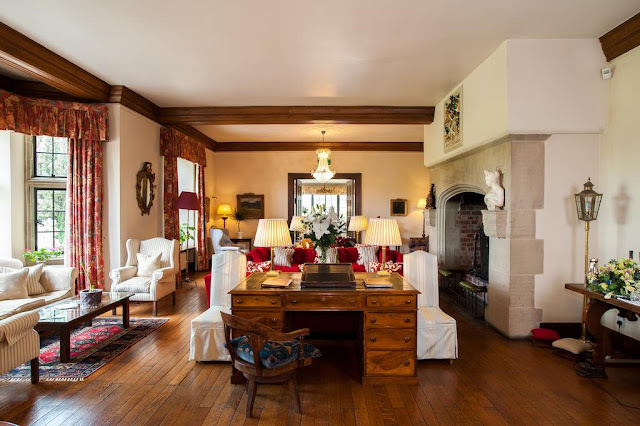 Originally built in 1937, this Colonial-style brick mansion in Virginia, USA was already visited twice by Queen Elizabeth II, the latest being in 2007 when she attended Jamestown settlement’s 400th anniversary. 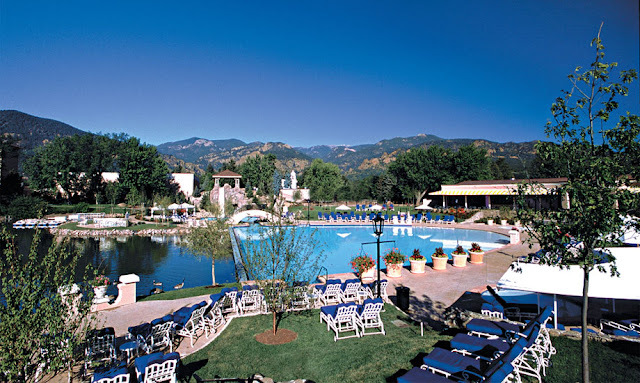 It is considered as one of America’s best resort hotels, thanks to its topnotch service and scrumptious cuisine. 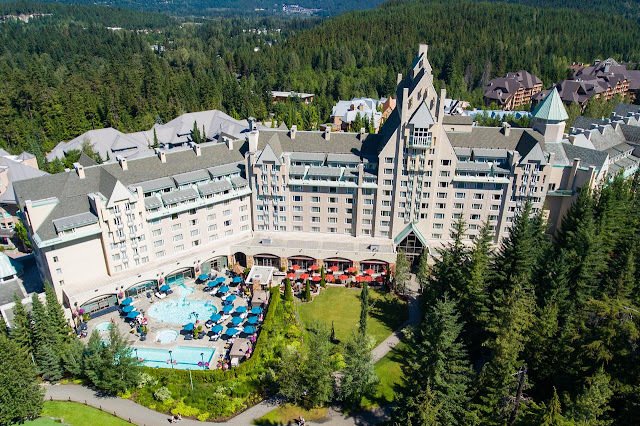 Shortly after Princess Diana’s unexpected passing, Prince Charles stayed for four days in this Canadian resort together with his sons William and Harry in March 1998. 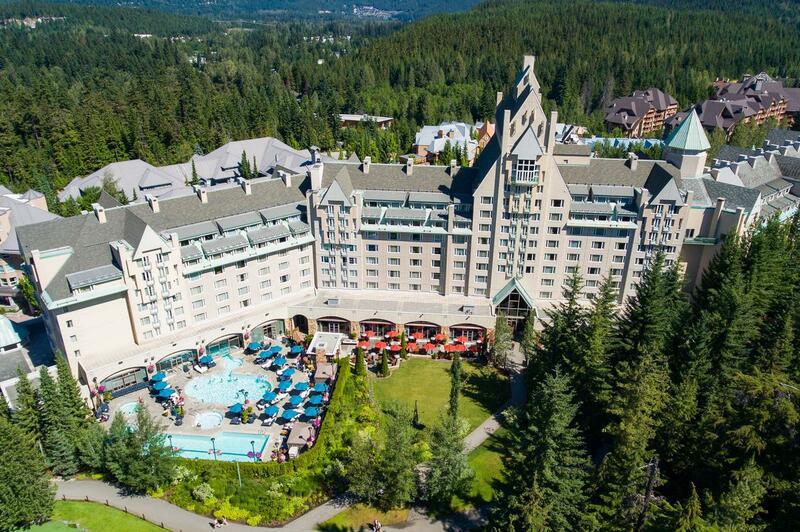 Of course, they didn’t pass up the chance to do some exciting activities at the largest ski resort in whole of North America, the Whistler Blackcomb. This five-star establishment directly opposite Berlin’s well-known Brandenburg Gate is the perfect concoction of old and contemporary glamour. 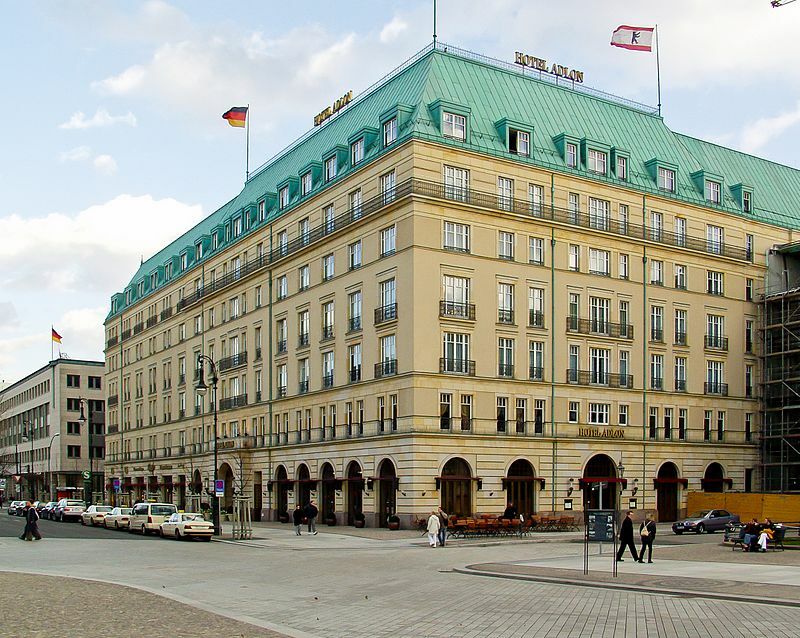 Considered as one of world’s most legendary hotels, Hotel Adlon had previously hosted Queen Elizabeth II and ex-POTUS Barack Obama. 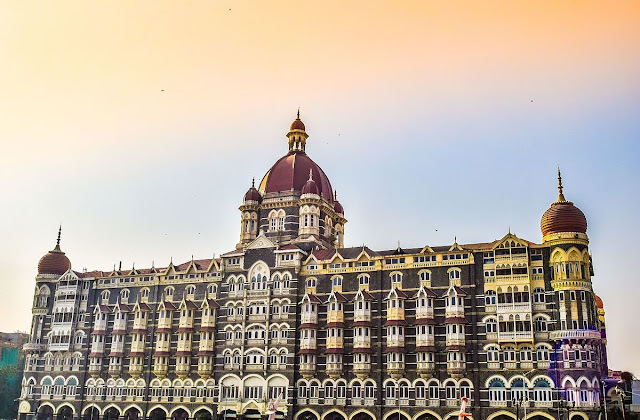 This luxurious hotel in Mumbai’s Colaba region hosted Prince William and Duchess Kate when the royal couple toured Bhutan and India. They were said to have refused settling in the palace’s presidential suite—which features original drawings and architectural designs by Delhi’s top architect, Sir Edwin Lutyens--and instead chose the Rajput Suite. Well, the latter is still lavish and massive at 1,500 square feet! Prince Harry stayed over in one of the plushest rooms of this five-diamond hotel back in 2013 when he made an appearance during that year’s Warrior Games. The hotel’s architecture is reminiscent of Italian Rennaisance, and its main complex is situated at the foot of the Cheyenne Mountain. 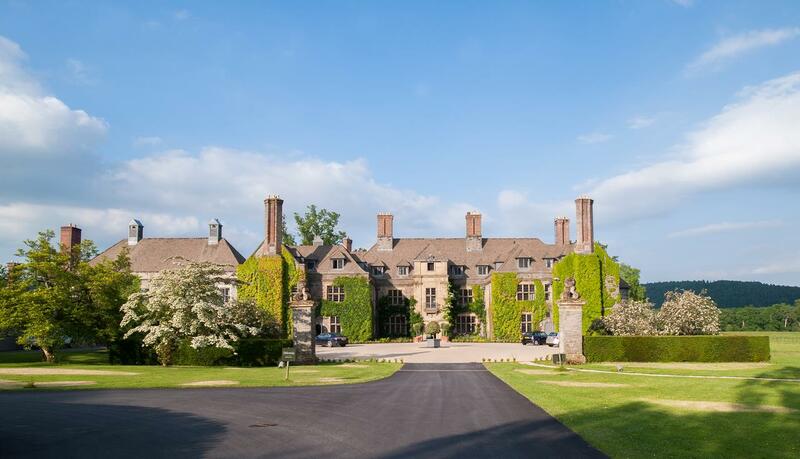 Its subtle sophistication has charmed the likes of Princess Margaret and Queen Elizabeth II. As Forbes puts it, the place “seems lifted from an ancient fairy tale”. 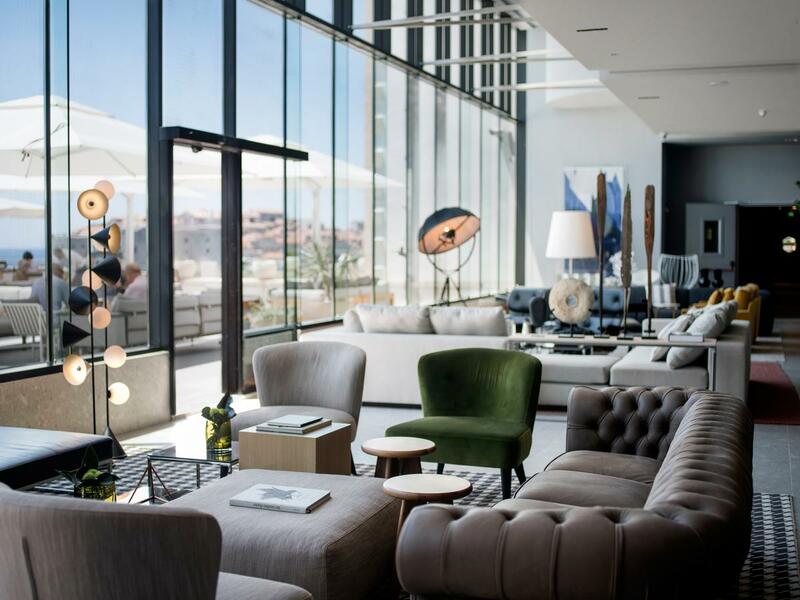 This five-star Croatian hotel provides an impeccable view of the Adriatic Sea, and it also has a private beach.